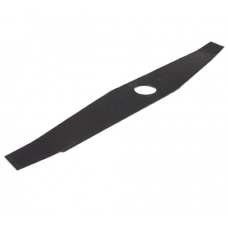 Replacement 16 inch Allen blade suitable for fitting to the Allen 216 petrol lawn mowers.Blade Lengt..
Allen replacement 20 inch metal blade for the Allen 450 Professional petrol hover mowers .. 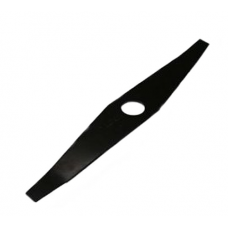 Replacement 46cm Allen blade suitable for fitting to the Allen new style 218 and 218si mowers, Allen.. 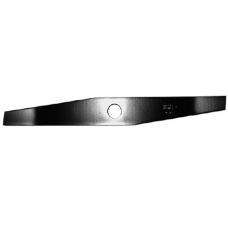 Replacement 53cm Allen cutting blade for fitting to Allen 453 and Allen 221 petrol mowers.Blade Leng.. 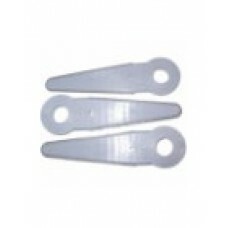 Replacement pack of 3 Allen plastic cutting blades for the Allen 440 hover lawn mowers and Allen 446..